Our Year 11 Art, Photography and Technology Exhibition was a massive success, with fantastic displays of artwork, products and photos all coming together to form a stunning showcase of student work. 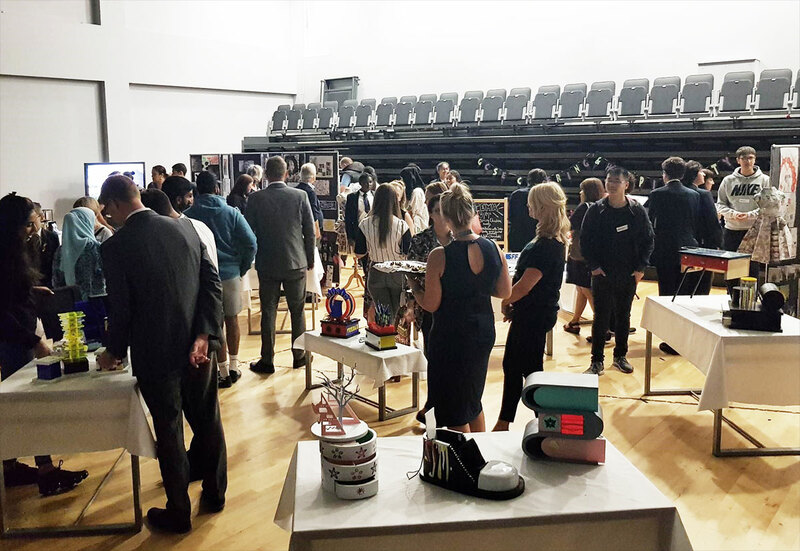 On the 18th July 2018, we celebrated the wonderful hard work of our Year 11 pupils who completed their Art, Photography and Technology GCSE by showcasing their amazing talents and exciting outcomes. The space looked excellent and parents, pupils and staff thoroughly enjoyed looking at all of the work displayed.